January Is One of the Best Months for Travel. Here’s Why. Holiday travel might be one of the most trying experiences of the year, but the reward for it is about to arrive: Once Christmas and New Year’s are over, you’ll find the best travel deals of the winter—in the “dead weeks” of early and mid-January. According to TripAdvisor data, travelers save about 25% if they take their trips during these weeks. For example, the average cost of a seven-night winter trip to New York City is $3,271, but if you visit between January 17 and 24, it’ll cost you an average of $1,955. It’s a similar story in Key West, where you’ll save about 14% if you travel between January 10 and 17. To kick-start your post-holiday travel getaway (because, frankly, you deserve it), we’ve collected a small sampling of the January travel deals you can find worldwide. Why it’s a value now: January is the slow time between the holidays and when people start their escape-to-the-sun vacations in February. Where the deals are: In the past, our Trusted Travel Experts have tracked down hotel deals at several beach destinations, where a free night brings the price down: Rosewood Little Dix Bay (seventh night free), Four Season Punta Mita (third night free), Four Seasons Nevis (fifth night free), Curtain Bluff Antigua (fourth night 50% off, or seventh night free), Nisbet Plantation (sixth night free), and Cap Juluca in Anguilla (fifth night free). Contact Wendy to find the right travel specialists to plan your Caribbean getaway. Why it’s a value now: “With the falling euro and airfares at their low point, a ski trip to Italy from New York will come in lower than a trip to Colorado,” says Brian Dore, one of our Trusted Travel Experts for Italy—especially in January, when prices generally drop for a short while. Plus, he adds, an Italian ski vacation has the bonus of Italian charm and delicious food. Where the deals are: Brian found a deal at the four-star Hotel de la Poste (one of Cortina’s oldest and most charming hotels right in the center of town). For seven nights in January, the hotel is offering rates from €1,093 (standard) to €1,515 (junior suite). In February those rates shoot up to €1,393 to €2,450. The five-star Cristallo, also in Cortina, has some packages running too. For example, for €1,032 per person, the Winter Experience package gives you four nights, a three-day ski pass, an €80 spa voucher, and dinner for two in the hotel restaurant. Contact Brian and Maria to plan your Dolomites ski vacation. Why it’s a value now: There’s a small window of time right after the holidays when some Galapagos cruise ships experience a January lull, even though it’s summer in this region (and thus a great time to visit). That can mean sales for those willing to travel at the last minute. It’s even a good time for spotting wildlife: giant tortoise eggs are hatching and land birds start to nest. Where the deals are: One of our Trusted Travel Experts was able to hab a last-minute deal for a traveler who had flexible travel dates. The trip leaves January 12 with no extra single supplement charge because the client said she was willing to share a cabin. The secret perk is that it’s unlikely someone else will book at the last minute as a single, so this client will likely get her own cabin at no additional charge. 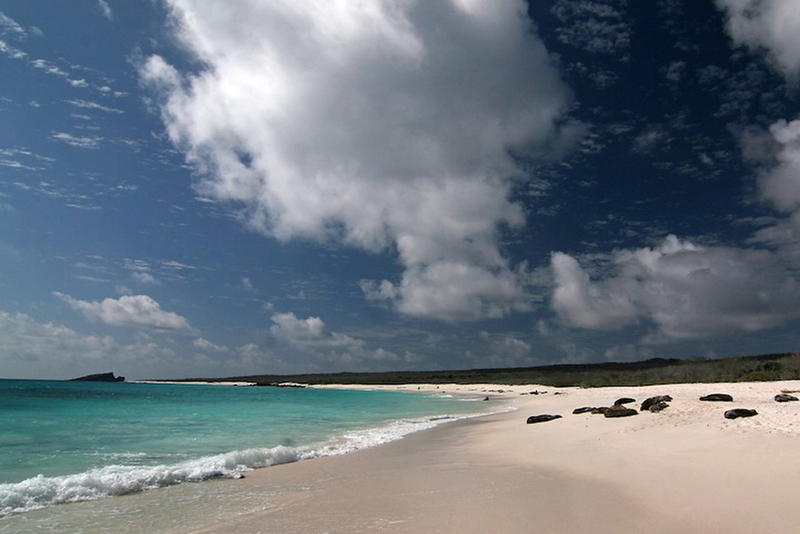 Contact Wendy to find the right travel specialists to plan your Galapagos getaway. Sunrise Thimphu, Bhutan. Photo courtesy Antonia Neubauer. Where the deals are: The per diem cost of traveling is slightly cheaper in January, plus Antonia’s company is running a January special that includes a $500 bonus toward a trip for two (Jan 15–Valentine’s Day). Contact Antonia to see find out more about this special. Why it’s a value: Tourism to Africa has taken a big hit because of the ebola scare, but both Zimbabwe and Botswana—beautiful safari destinations—are far from the western region where the virus broke out. (There are more than 5,000 miles between Zimbabwe and Sierra Leone; that’s greater than the distance between New York and L.A.). So if you’ve been thinking about planning this kind of dream trip, now is a great time to do it. Where the deals are: Cherri Briggs, one of our Trusted Travel Experts for Southern Africa, is offering packages at 35 percent off to those traveling between January 6 and March 31. 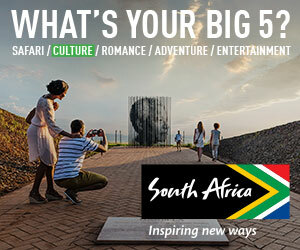 The price includes all meals, local beverages, all safari activities, and even laundry. Contact Cherri for more information on this deal and others. Why it’s a value: Thailand is a deal, as it continues to recover from images of last year’s protests and a slump in tourism. Sandy Ferguson, one of our Trusted Travel Experts for Southeast Asia, notes that this month’s usual high volume of Russian tourists have cancelled their plans, leaving some hotels and resorts with open rooms they’re trying to fill. Where the deals are: Point Yamu by Como Phuket is offering several variations on a deal: You can get your seventh night free in Phuket, or you can book three or four nights in Phuket and receive a free night at Point Yamu’s sister hotel, the Metropolitan Bangkok (where you can dine at Nahm, the first Thai restaurant to earn a Michelin star). For those looking for total relaxation and pampering, Banyan Tree Phuket’s villas are going for about 20% less than usual during certain date ranges (Jan 10–Feb 7, Feb 13–17, Feb 24–Mar 31).